Heath’s Illustrations to the Works of Lord Byron, From Drawings by The First Artists. Lord Byron. 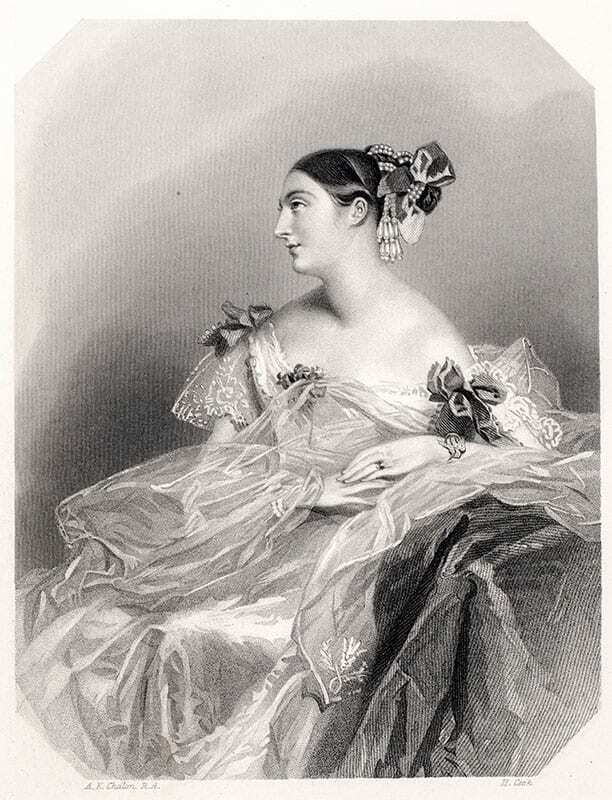 Drawings by Chalon, Leslie, Harding, Herbert, Meadows, Stephanoff, E. Corbould, Fanny Corbaux, Jenkins & Westall. Engraved under the Superintendence of Mr. Charles Heath. 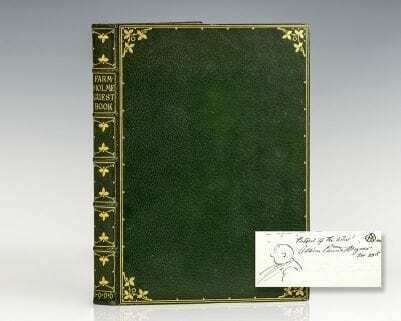 London: A. Fullarton, And Co, c.1830. 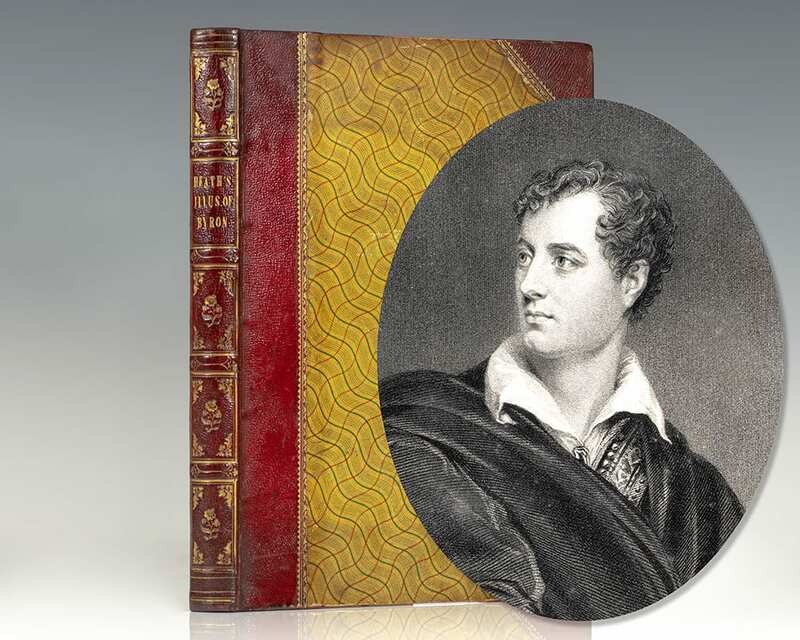 Finely bound example of the poems of Lord Byron, each accompanied by a period engraving. 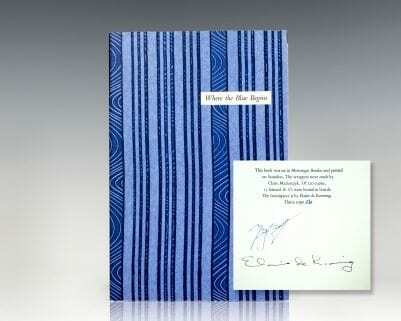 Quarto, bound in three quarters morocco over decorative boards, gilt titles and tooling to the spine, raised gilt bands, inner dentelles, all edges gilt, frontispiece engraved portrait of Lord Byron. 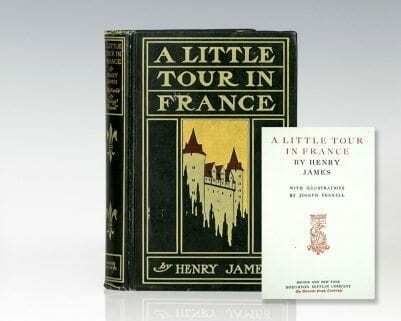 Illustrated with 36 full page engraved plates. In very good condition with the plates bright and crisp. George Gordon Byron, commonly known as Lord Byron, was an English poet and politician, and a leading figure in the Romantic movement. Among his best-known works are the lengthy narrative poems, Don Juan and Childe Harold's Pilgrimage, and the short lyric poem, "She Walks in Beauty". 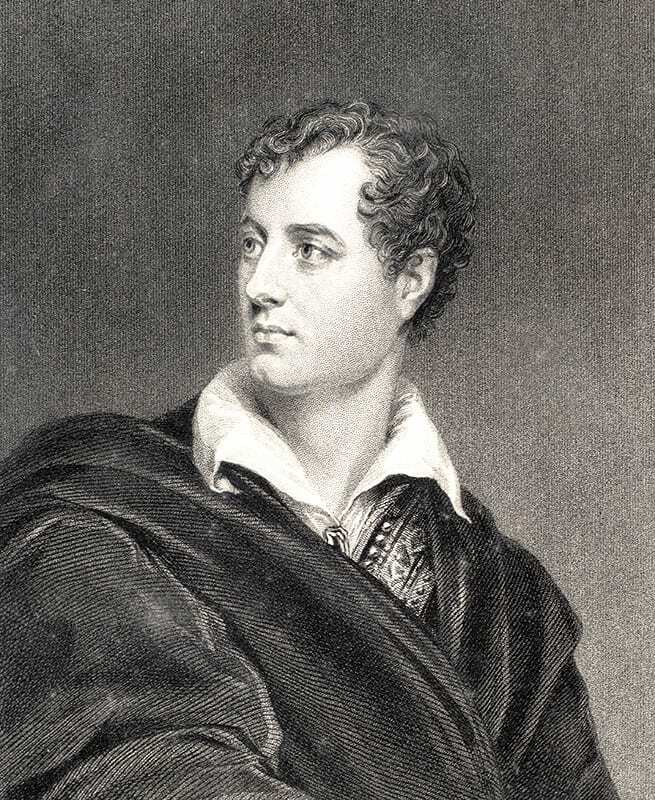 Byron is regarded as one of the greatest British poets. He traveled extensively across Europe, especially in Italy, where he lived for seven years in Venice, Ravenna and Pisa, where he had a chance to frequent his friend the poet Percy Bysshe Shelley. Later in his brief life, Byron joined the Greek War of Independence fighting the Ottoman Empire, for which Greeks revere him as a national hero.